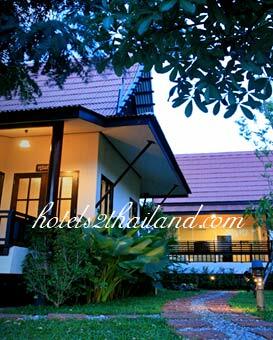 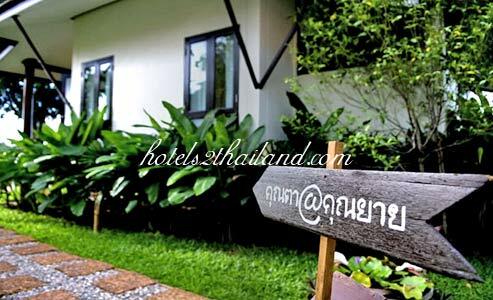 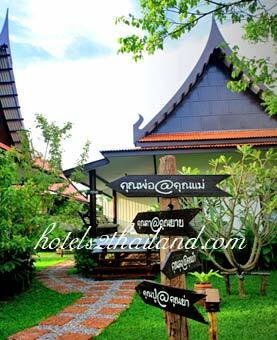 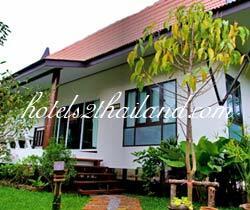 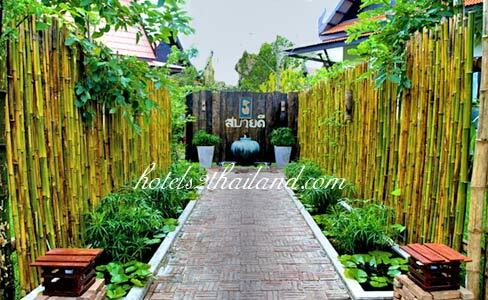 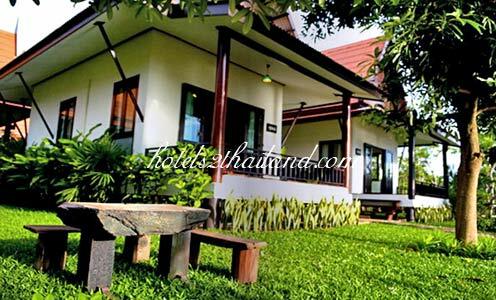 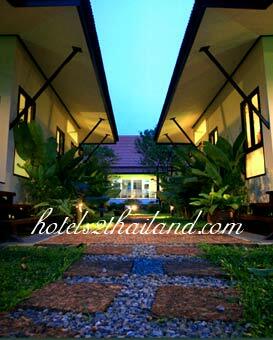 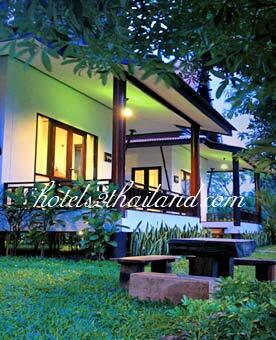 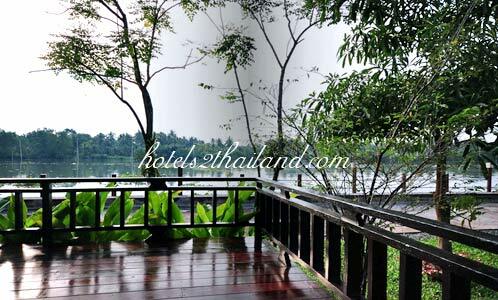 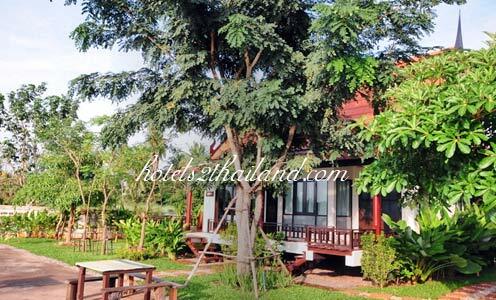 Welcome to a fine traditional Thai house situated at Maeklong river. 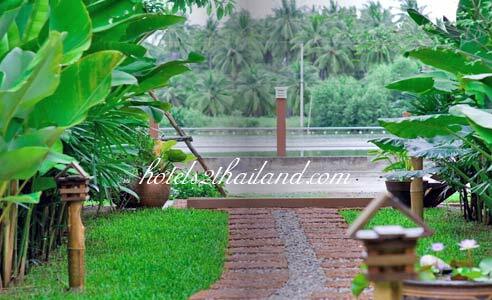 Mini luxury resort. 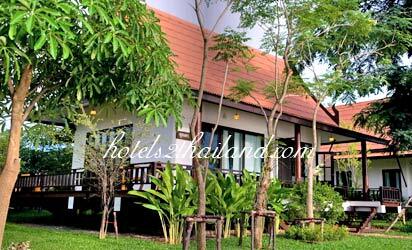 Sabaidee@Resort provides our guests with an array of services and facilities including parking, hi speed wireless internet, bicycle etc.